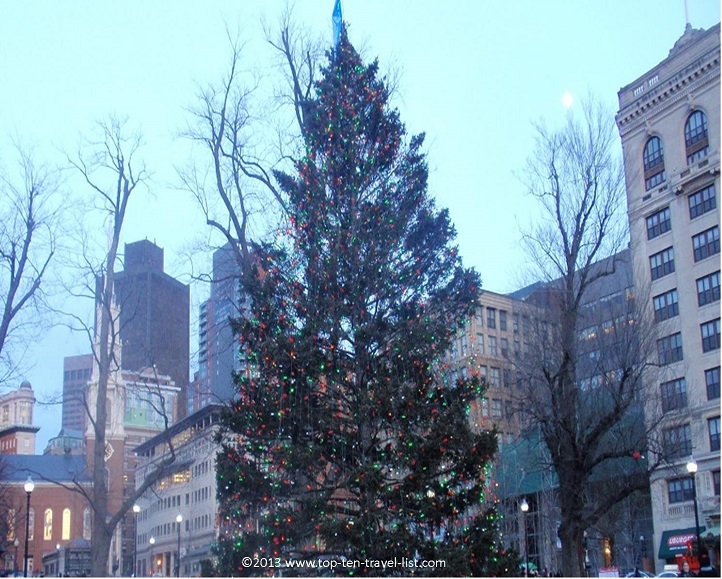 Winter Fun in Boston: Holiday Activities and more! 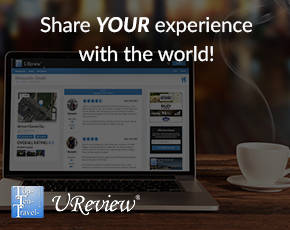 - Top Ten Travel Blog | Our experiences traveling throughout the US. Winter Fun in Boston: Holiday Activities and more! Boston may not come to mind immediately as your top spot for spending your winter vacation, however, there is plenty of fun to be found in and around the city. 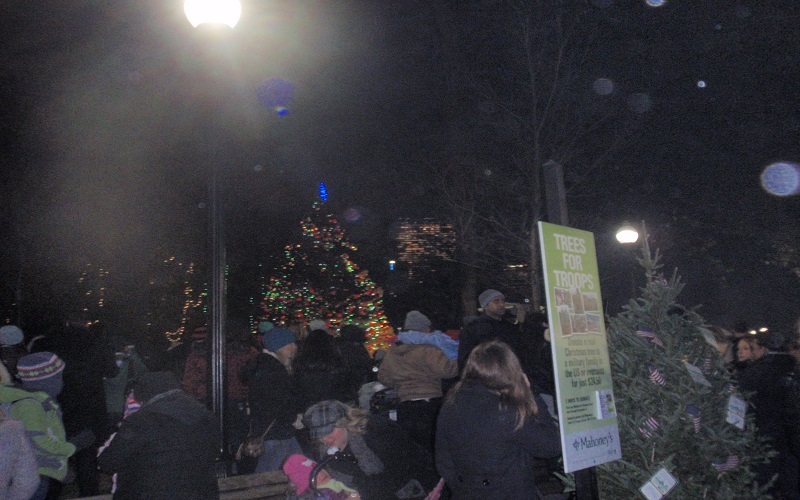 I recently headed downtown for the Boston Common Tree Lighting. Although it was an extremely cold night, the great musical performances (including one by former “American Idol” contestant Elliott Yamin) more than made up for frozen toes. The show also included a sneak preview of “The Grinch Musical,” a sneak peek of the Boston Ballet nutcracker, and local holiday performers. I recommend checking out the tree lighting next year. You may also want to check out The Stone Zoo as they offer Zoo Lights throughout the month of December. Another fun winter activity is ice skating. 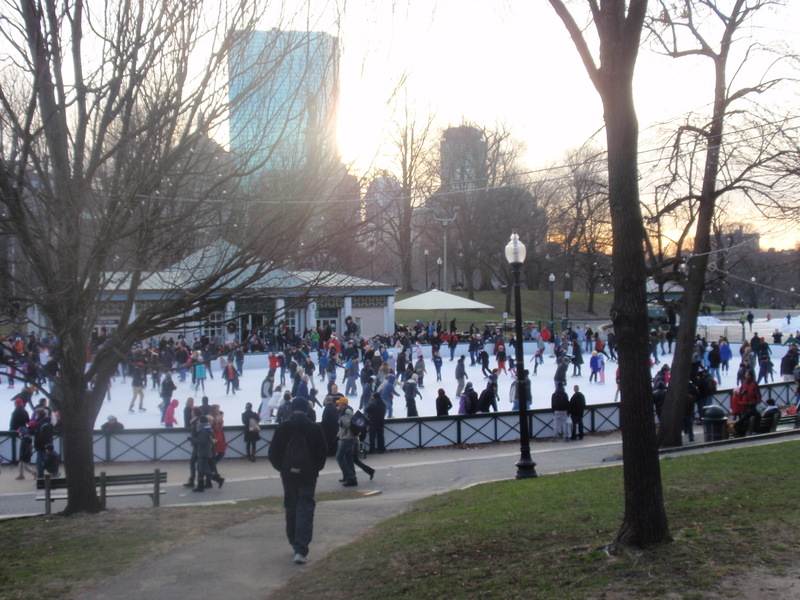 The Boston Common Frog Pond Ice Rink is the best place in the area for skating with great views. Ice skating is a great winter activity that burns plenty of calories! I love this rink because it is has great views of the city in the backdrop, is located within easy access of restaurants and shops, and if you arrive at the right time you could possibly find a free parking spot. The trees around the rink are lit up with lights for the holiday season and the rink is located a few minutes from the Boston Common Christmas tree, so now is the perfect time to visit. 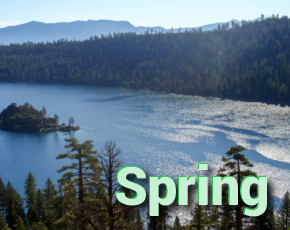 Admission is $5 for adults, and free for children 13 and under. Skate rentals are $9 for adults and $5 for kids. The rink is usually pretty crowded – avoid weekends and skate on weekdays afternoons for less crowds.